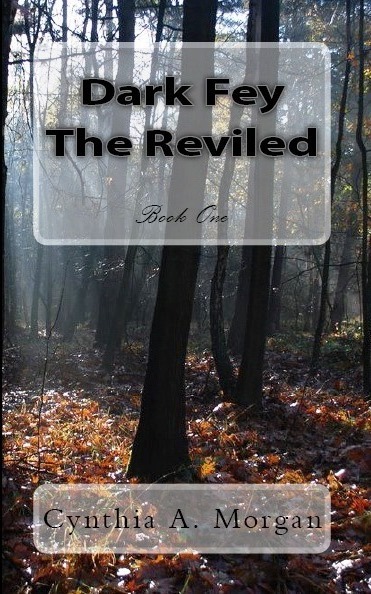 The Reviled is a young adult fantasy novel by Cynthia A. Morgan and the first book of the Dark Fey series. There are worlds of light and darkness coexisting alongside one another in this lavish fantasy world, and the story initially focuses on the world of the Light Loving Fey. This domain of fairy kind contains both Ayla and Mardan. Ayla is a guardian whose mission is to soothe the pain of others with her incredible powers, whilst Mardan leads a somewhat solitary life as a Celebrant. As the pair grow closer, however, Ayla senses a darkness growing among The Reviled, creeping in the shadows of her world. Unsure of how much to share with Mardan, Ayla worries for the fate of Jyndari as the darkness approaches. For fantasy and fey fans, The Reviled has absolutely everything you could want in an epic fantasy adventure. Our two central characters are superbly well developed and engaging to read about, but Cynthia A. Morgan’s expansion of the world around them is what really captivated me. Jyndari is an exotic world with deep detailing and a delicate balance between dark and light. The emotional spectrum of Ayla’s journey is rich and harrowing, taking us into the deepest corners of her incredible mind as she senses the dark fey lurking at every turn. The mystery of what he wants from her is well spun out to an exciting and satisfying conclusion. Overall, I’d highly recommend The Reviled to fans of young adult fantasy and fey stories. #AwardWinning #5Star #EpicFantasy #Free today. Dark Fey The Reviled begins gently enough. It’s a story about a young shefey discovering who she is and how to incorporate her unique gifts into everyday life. Like most teens, she’s uncertain and, because she is inexperienced, she’s a bit fragile; nevertheless, through the course of the tale she finds an inner strength she doesn’t realize she possesses. It’s also about a young malefey who has endured tragedy in his life on an unparalleled scale. He has lived through the horrors of abduction, abuse, neglect and has been forced to commit terrible acts of violence. His life mirrors those of child soldiers who face very similar atrocities, not in the pages of a fictional story, but in the reality they must bear each day. Dark Fey The Reviled recently received this wonderful 5-Star Review from a UK Reader And I am so Thankful 🙂 It’s always more delightful than even I, with my gift of words, can often describe, to read how much people enjoy this story. Dark Fey The Reviled is also currently FREE!!! #DarkFey The Reviled – #FREEBook Promo! 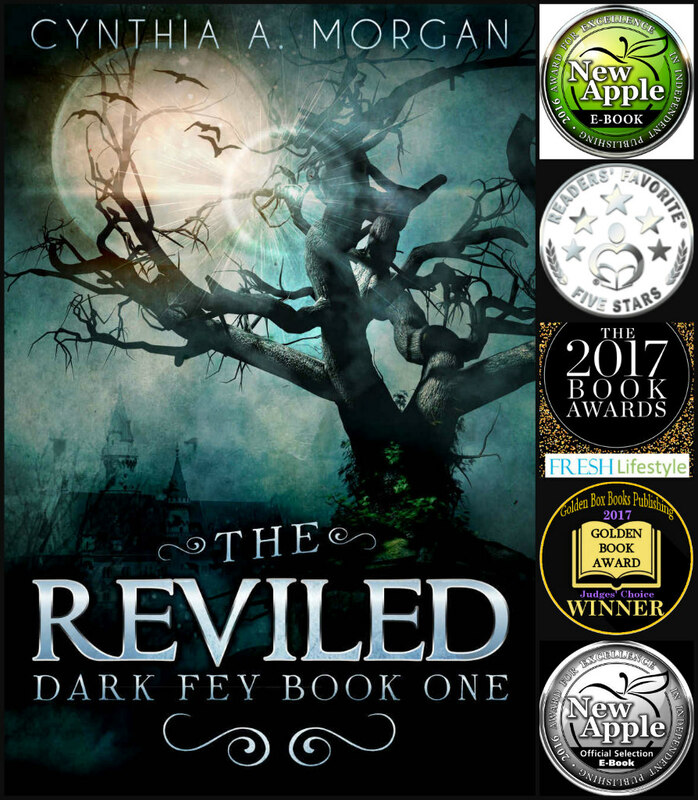 #AwardWinnging #DarkFey The Reviled is #FREE for a very Limited time! Dark Fey The Reviled is an epic fantasy filled with suspense, mystery, action, magic and romance. It shares the inspiration of hope; the resilience of love, and the power of forgiveness through a tale that is rich with beauty and horror alike. 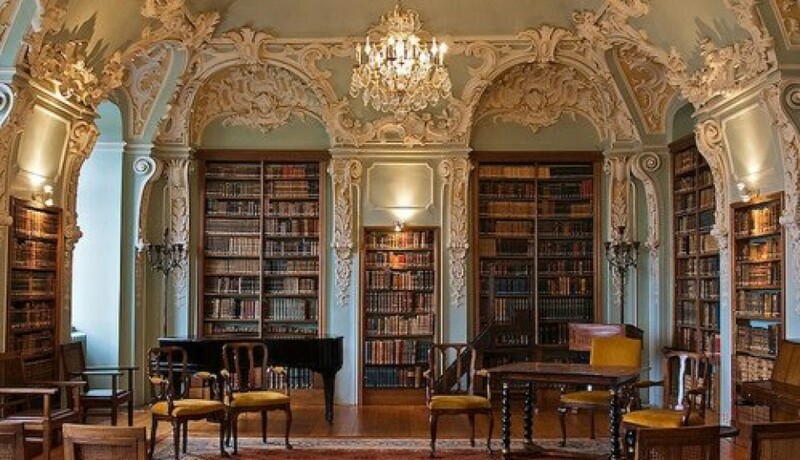 Do you love Fantasy? Freebies? Giveaways? Contest and Games? Want to know more about Dark Fey? Want to put me on the Hot seat?? Love reading teasers and meeting Authors? Plan to visit my Virtual Fantasy Con Facebook Event on Oct 15–21, 2017 for all of the above AND daily chances to Win over 20 Free Books!!!! Each day until the event opens, I’ll be sharing a brief post about a fellow writer. It will be one of the very generous Authors whose book is part of the Grand Prize Pack I will be giving away on October 21st! One way to add an entry into your chances to win is to share the post on your page 🙂 Look for the tag #ShareTheLoveandWin!! #VirtualFantasyCon 2017 – My Own #Facebook #EventPage! So excited to share My Very Own Virtual Fantasy Con Facebook Event Page with you 🙂 Please Mark you Calendars! Oct 15-22, 2017! Why? Because I will be running daily contests/games where you can accumulate points towards an Amazing Grand Prize of over 20 FREE BOOKS! I’ll also be sharing information on Dark Fey; as well as answering questions you might have about the series; hosting Fantasy Author Spotlights, and more! Thanks for your help! I’m Looking forward to sharing this Super Fun week with you and all the amazing Fantasy Authors who are also participating. Free on Amazon Kindle June 5th – 9th Get your copy for free and see where it all began. TheEternals For Jean, eternity should’ve meant forever. ￼ A DARK FANTASY EXTRAVAGANZA! My Award Winning 5 Star DarkFey The Reviled is FREE for a limited time!! Starting Today, March 30th!! Yep, thats it …what else can I say? OH where can you find it? 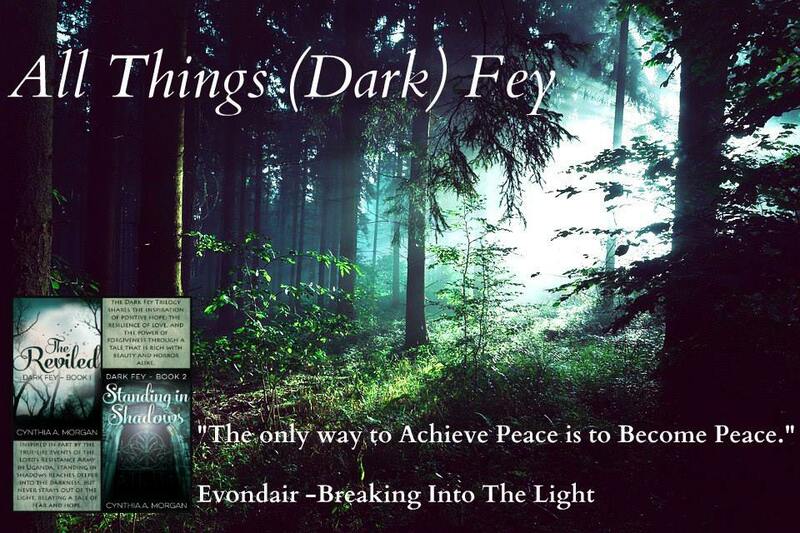 Grab Your Copy Today and Discover the Dark Fey Difference. in Celebration of the Launch of Book Two of the Dark Fey Trilogy: Standing In Shadows! Besides picking up a fantastic (if I do say so myself) read, you can hob-nob with a few other writers, enjoy a couple fun games, enter into as many giveaways going on throughout the weekend as you can manage! OH and, of course, be entered into the drawing for the GRAND PRIZE!! What IS the Grand Prize, you ask? 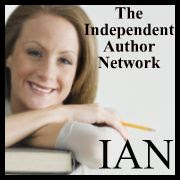 How does 25 FREE eBooks sound to you? Plus a Free copy of Standing in Shadows! Pre-Ordering the eBook will enter your name into the drawing for the Grand Prize Once. Ordering the Paperback will enter your name into the drawing for the Grand Prize TWICE! 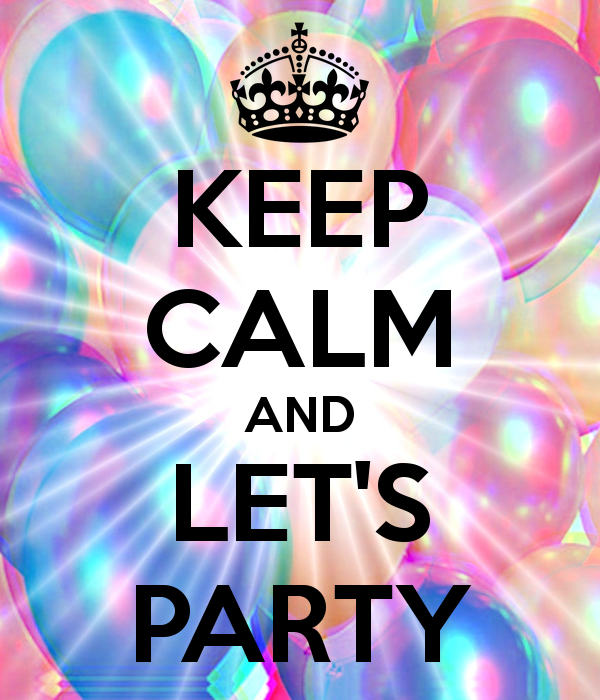 NOW lets have some FUN!!! Hello once again. Yes, I am still busy working on promotion for the upcoming release of Dark Fey: Standing in Shadows, but I did not want to neglect you NOR did I wish to leave anyone out. Out of what you quizzically ask? Well………..(since you asked) ( I Know…I asked, really, but nevertheless) I am working on a Facebook event (Nov 27-30) to help Launch Dark Fey: Standing in Shadows and would like to extend the invitation, not only to stop by and peruse all the freebies, enter the giveaways that will be running and rub elbows, electronically-speaking, with fellow authors, but to invite anyone who might be interested to participate in the event. How might you join in? Very simple…You can offer a Free book/photo/or service either through a giveaway/contest (where people have to visit your FB /blog page, follow you on twitter, etc) in order to have a chance to win OR might you consider contributing a copy of your book as part of the GRAND PRIZE? I would share a post about you and link to your site in return. Three Day FREE ebook Extravaganza 🙂 Now’s your chance to own a copy of Dark Fey, The Reviled. DARK FEY will take you on a roller coaster ride into two separate worlds – the one of the Light Loving Fey (fairy) and the other of the Reviled Fey or the dark world. Ayla of the Light Fey, who was prepped at the Temple to be a Guardian, is bestowed with a great gift of speaking and hearing with her mind and of taking others’ pain. She protects the childfey from the Dark Fey who steal them away from their families. Marden, also of the Light Fey is a Celebrant with extraordinary powers, as well. Ayla and Marden become close, but Ayla’s powers sense a threat and she is unable to share it with Marden for fear he will think she’s strange. Ayla feels the presence of another waiting in the shadows. Who is this Dark One and what does he want of her? DARK FEY is of the fantasy genre, which is not usually what I read, but I was surprised how much I enjoyed it. It is a quick read, but you will want to go slowly so as not to miss any of this amazing fantasy of light and dark, good and evil, the loved and unloved. It is a story of courage in the face of formidable peril. Cynthia Morgan, in this debut novel, writes with vivid descriptions, engaging characters, and an intense storyline. It is the first of three novels, and I am looking forward to reading part two. I first met Cynthia, known as Morgan, on her blog booknvolume where most of her posts showcase her beautiful poetry. Her prose is every bit as lovely as her verse. Please stop by her blog and read more about this amazing author . I highly recommend this book to anyone who enjoys fantasy, romance, and great storytelling. I don’t think you’ll be disappointed. Don’t pass up this story. AND be prepared to finish it in one setting, I couldn’t put this down once I opened it on my Kindle. Good that I had prepared ahead of time or we’d had separation issues, me and this book by Cynthia Morgan. It kept me in suspense until the very end. Have to practice patience until the next one comes out. I am not a professional writer or reviewer, but an avid reader and so appreciative of all the effort Cynthia put into this one. A wonderful experience, can hardly wait for more. Thanks Cynthia, a real treat. 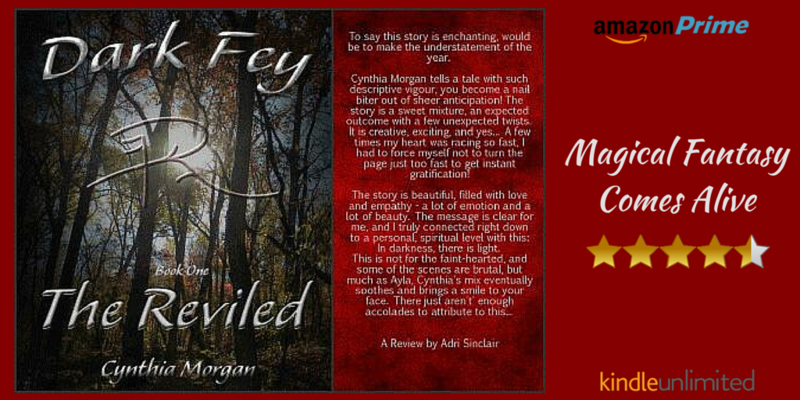 Dark Fey, The Reviled by Cynthia Morgan was a vivid, compelling and poetic read that transported me to this wonderful mystical world that the author has created. Riveted from the first page, I thoroughly enjoyed this tale of light and dark, where the attention to detail and beautiful descriptives appealed to me every bit as much as the adventure mystery and romance to be found within the pages of this absolute gem of a book. I would heartily recommend to lovers of Maggie Stiefvater’s writing as well as to all who enjoy a rich epic-fantasy with a sweet touch of romance.